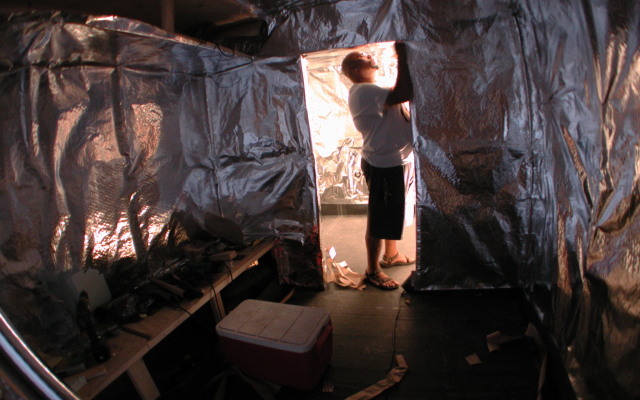 We’ve built a number of mobile saunas since we built our first in 2000, and we’ve studied designs ideas from mobile saunas built around the world. If you are thinking about owning or building a mobile sauna, we’d like to discuss your ideas, whether it’s a sauna trailer, a sauna bus, a floating sauna, or something unique. 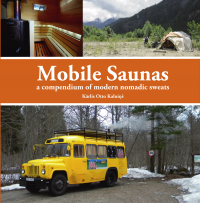 A great way to start your design process is with our book (and online gallery) Mobile Saunas where you can see over a hundred examples of mobile sauna designs from around the world, including lots of innovative ideas and different approaches. 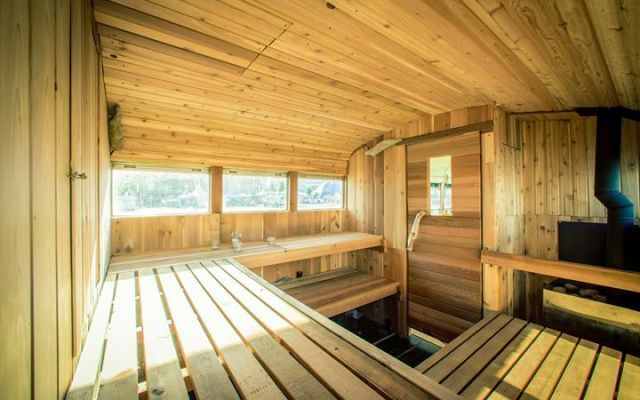 Our design approach favours vehicle conversion, where we take an existing vehicle or trailer and build a sauna inside it. 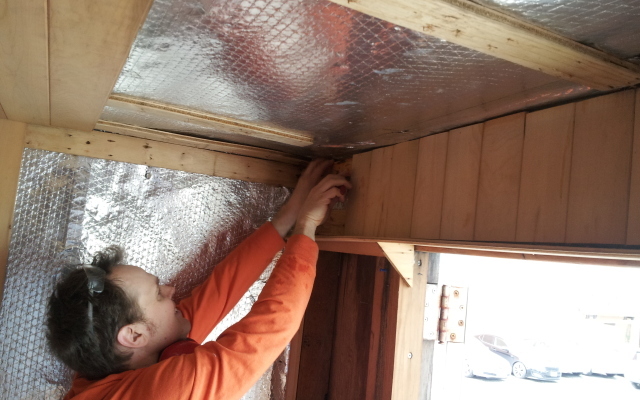 The usual alternative is to build a complete standalone sauna on a trailer or other platform, and a third way involves a modular or collapsible structure. We use wood and (propane) gas stoves to heat the saunas. Designs can be a simple box with benches and a door, to more complex with multiple windows, complex geometries and other features. 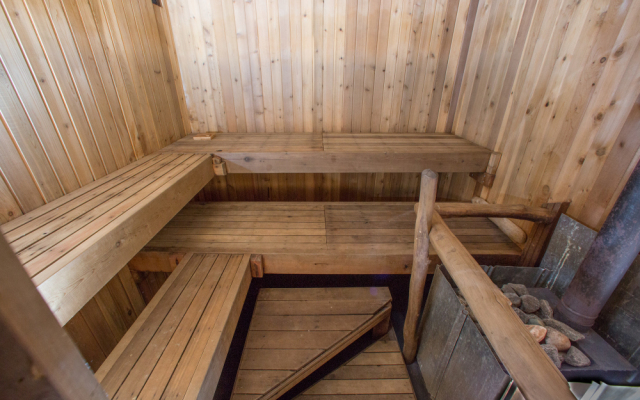 Bench layouts, windows, lighting can have major effect on the feel of the sauna for the bathers, as well as the ease of maintenance for the operator. 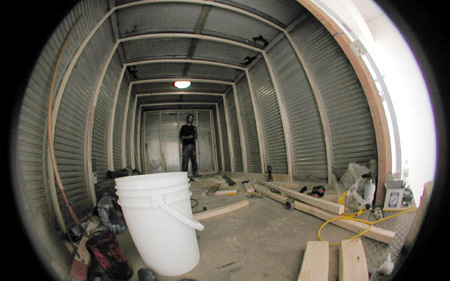 If you’d like us to build you a mobile sauna or work with you on a design, we would like to hear from you. Contact us for pricing and availability, or to discuss your ideas.